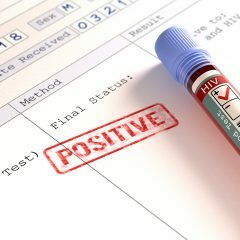 Home » Posts Tagged "false positive"
Many people living with HIV can now get help. New accessories like HIV testing kits have been made. The equipment used at home has reduced the fear of stigma, which most people feel. But since you are already browsing the internet, be sure to select the famous local online store.